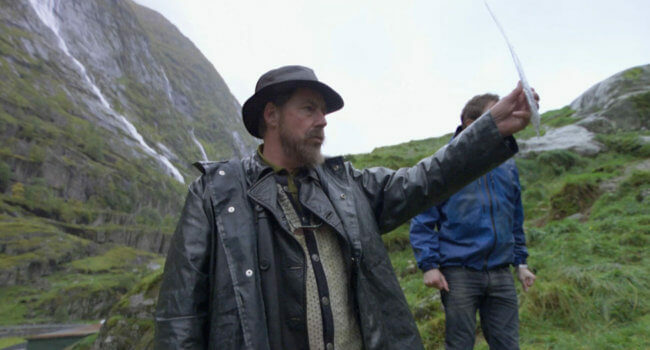 In Trollhunter, a group of students set out to film a documentary about suspected bear poacher Hans (Otto Jespersen). After stalking him through the forest, they realize that he doesn’t hunt bears but rather trolls. The students ask to follow along and record as Hans hunts trolls, which he agrees to.